An IBM spokesperson has confirmed the technology giant has laid off people in its Watson Health division, saying in a statement the layoffs represent a "small percentage" of Watson Health's 7,000-plus employees without disclosing exact figures. IBM said earlier media reports of "massive" layoffs are exaggerated. Why it matters: IBM has spent billions the past few years acquiring various health care companies, so cutting jobs may have been inevitable. 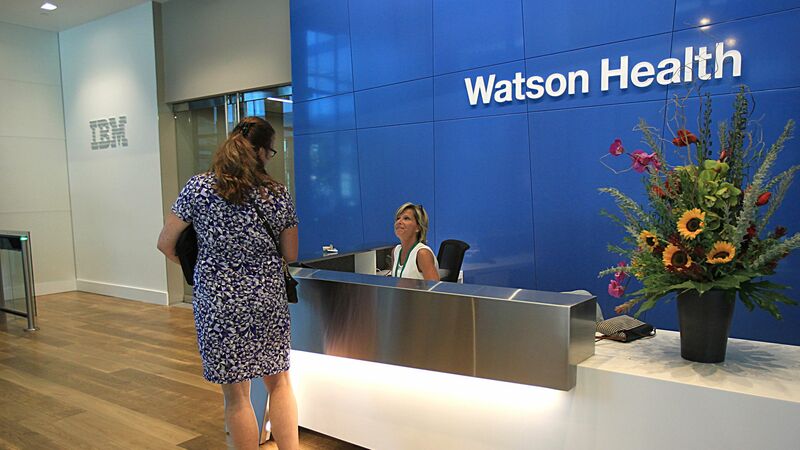 But Watson Health, a unit focused on using artificial intelligence in health care, has faced criticism for expensive technology and overhyped claims.